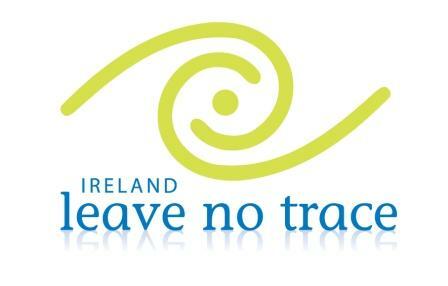 Paddle and Pedal started in 2013, founded and run by David Horkan from Ballina Co. Mayo. David started kayaking in the late 90's with the Moy Canoe Club in Ballina. David is one of Ireland's leading kayakers and kayak instructors. He regularly competes at Irish kayaking events and at international events all over the world. Not one to be restricted to one discipline, David has competed in the 125 mile Devizes to Westminster canoe race (the world’s toughest kayak race), raced down the steep white water creeks of Val Sesia in Italy and Oetz, Austria and also crossed the North Channel of the Irish sea by kayak. He has completed the famous Devizes to Westminster race three times and circumnavigated Vancouver Island. 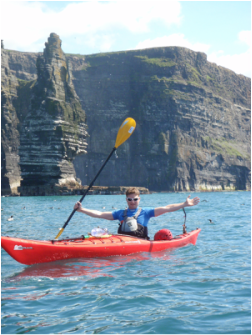 A Canoeing Ireland level 3 kayak instructor, David is passionate about teaching and sharing his knowledge and experience with others. An advocate of modern teaching styles and effective paddling technique, he believes firmly in continuously developing his own personal kayaking skills and teaching methods. From time to time we will also be joined by freelance instructors and guides who have a wealth of experience.